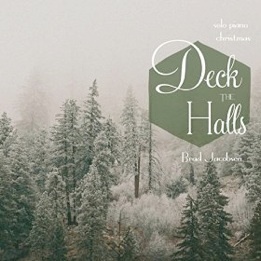 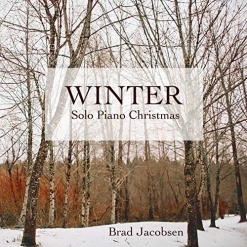 New music from Brad Jacobsen is always a treat, and Winter is no exception. 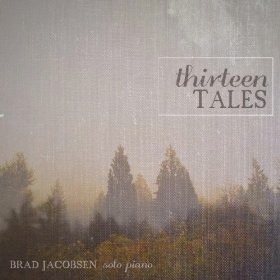 It is available from www.BradJacobsenMusic.com, Amazon and iTunes. 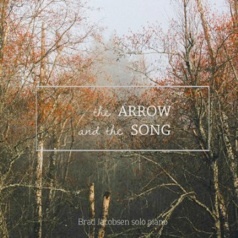 Sheet music is on its way!